When it comes to smartphones with a stylus, there is one standard bearer, and it is the Samsung Galaxy Note. 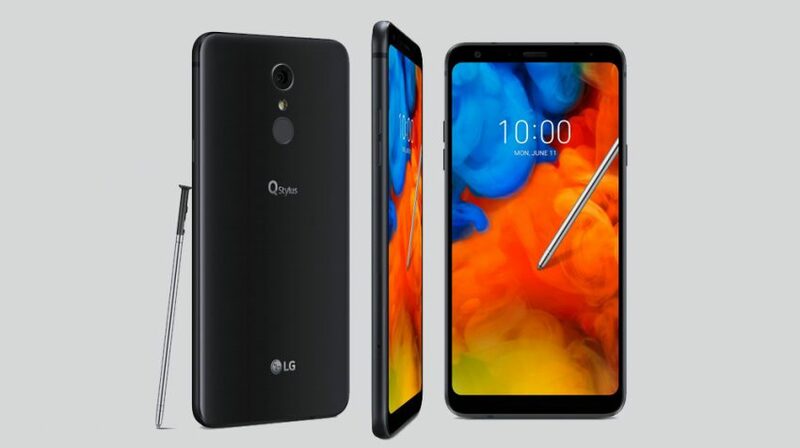 The new LG Q Stylus is a midrange smartphone equipped with premium features doesn’t try to compete directly with the Note but still delivers the features at a more affordable price point. The Q Stylus is going to be available in three different configurations. The regular Q Stylus, the Q Stylus+ and the Q Stylus ? will also see different price points, making the lower end model even more affordable. A small segment of small business users rely greatly on the stylus but don’t want to dish out the nearly $1,000 price for a Samsung. For this group, the LG might just be the right midrange alternative. The Q Stylus is part of LG’s Q series midrange of smartphones. The stylus can recognize and record handwritten notes even with the display off. And beyond taking notes, it can also be used to annotate images and videos to create animated GIFs. When it comes to the memory, storage and camera, the Q Stylus+ has the higher end specs with 4GB RAM / 64GB ROM / microSD (up to 2TB) / rear 16MP camera with PDAF /front 8MP or 5MP with super wide angle (SWA). The Q Stylus and Q Stylus ? both come with 3GB RAM / 32GB ROM / microSD (up to 2TB) but they have different camera configurations. The Q Stylus has a rear 16MP camera with PDAF and a front 8MP or 5MP with SWA, while the Q Stylus ? has a rear 13MP camera with PDAF and a front 5MP with SWA. Some of the other features the phones share include DTS:X 3D surround sound, IP68 water and dust resistance on the Q Stylus+ and Q Stylus, fingerprint scanner and more. 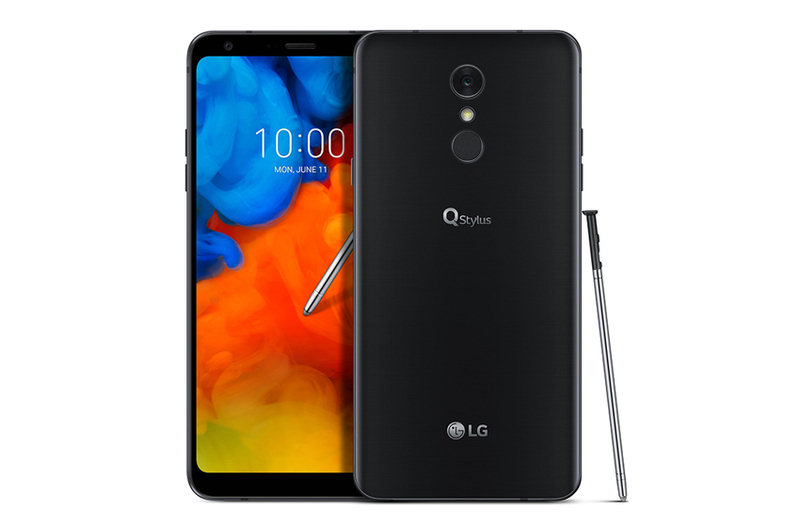 The LG Q Stylus is going to launch on a limited basis in North America and Asia starting this month, with other regions around the world to be followed in the third quarter. The company is going to announce the price at the time of availability locally.